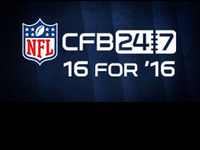 Published: Sept. 5, 2012 at 03:29 p.m.
Denver Broncos offensive coordinator Mike McCoy has been hailed in some circles as one of the brightest offensive minds in football following his outstanding work with Tim Tebow in 2011. 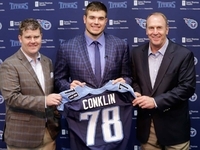 McCoy implemented a zone-read offense built upon principles utilized extensively in high school and college to help his young signal-caller find a rhythm as a starter. 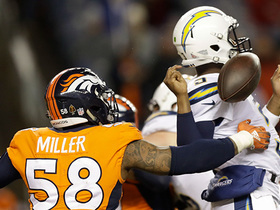 Most importantly, McCoy's adaptability helped the Broncos capture the AFC West title and win a playoff game with an erratic passer at the helm. 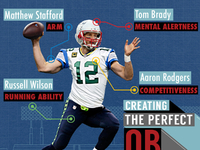 Lombardi: For better or worse? 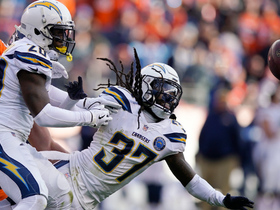 This season, McCoy faces the challenge of helping Peyton Manning regain his Pro Bowl form while keeping Denver in contention amid high expectations. 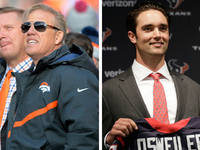 McCoy has already shown he can adapt his system to suit the strengths of his top players, and I expect the Broncos to utilize several of the concepts that Manning made famous during his time with the Indianapolis Colts. Manning will go down as one of the most accurate passers in NFL history, but some of his success in Indianapolis was due to the clever utilization of the wide-receiver screen. The Colts would routinely get the ball to Reggie Wayne, Austin Collie and Pierre Garcon on the perimeter to take advantage of their superior running skills in space. 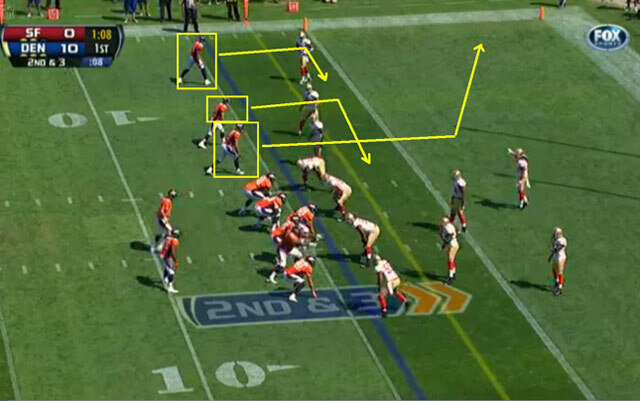 The receiver screen also served as an effective counter to blitz pressure without exposing Manning to unnecessary hits in the pocket. 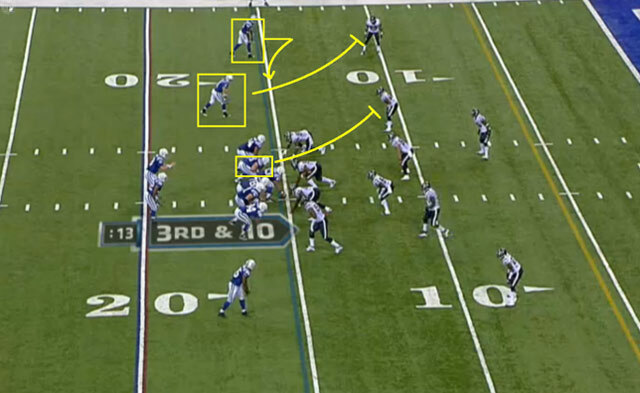 This play was executed perfectly, resulting in a 27-yard gain for Collie. 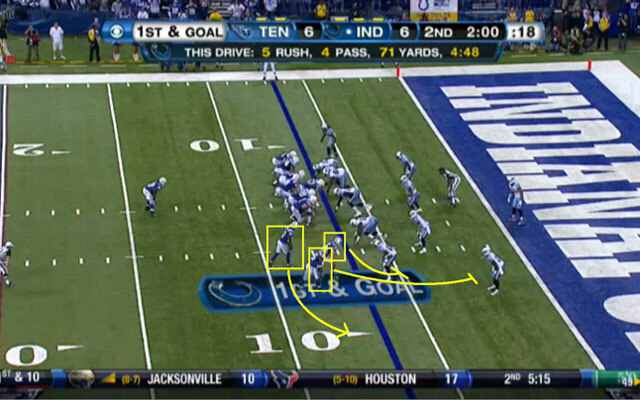 This was easy money for the Colts, and Wayne waltzed to the end zone for a 15-yard score. Wayne scooted to the end zone untouched on this play from a game against the Tennessee Titans in Week 17 of the 2010 season. 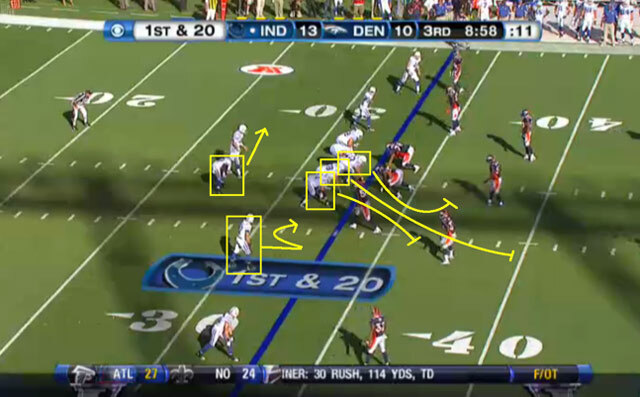 Manning is a superb play-action passer from the pocket. 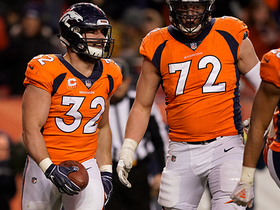 He routinely fools linebackers with deft ball handling in the backfield, and his ability to throw down the field following a play fake is unrivaled in the NFL. In studying Manning over the years, I noticed that one of his favorite routes from his time in Indianapolis was 999 (all-go special). 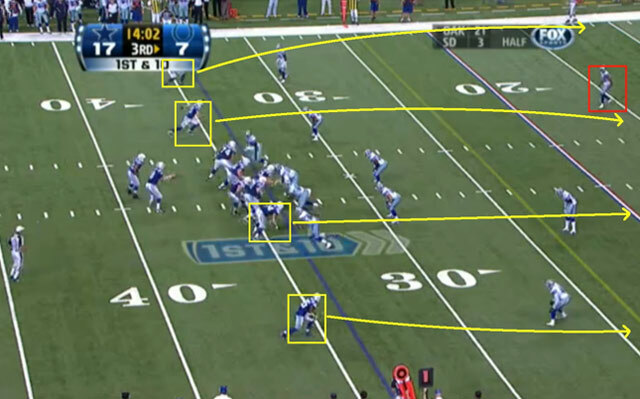 The Colts frequently featured variations of shallow crossers from 3-by-1 formations to create easy windows for Manning. The threat of a pick or rub by one of the interior receivers routinely leads to a target running free over the middle of the field, ensuring an easy completion for the quarterback. 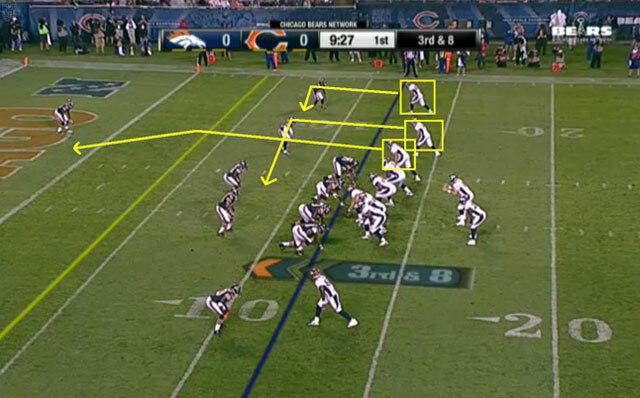 The Broncos have already incorporated this concept into their game plan, particularly near the end zone. 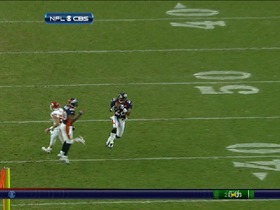 Manning throws the ball slightly off target and sees it intercepted off a deflection. With a better throw, the play would've produced a touchdown.